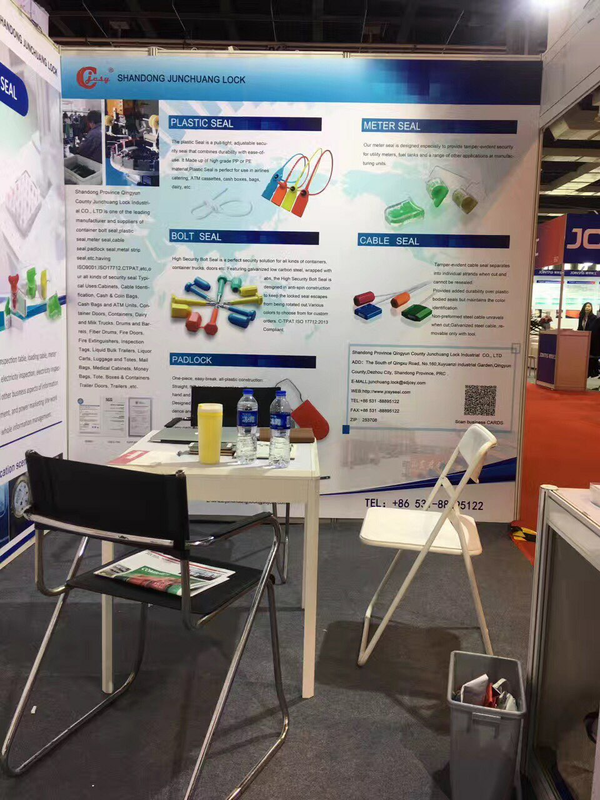 Nowadays, to participate in the exhibition has become the enterprise to expand the work of the entire market an important part of the promotion and promotion of corporate brand display business strength and image of the excellent opportunity. 1, One year is the spring, March trip to Shanghai. 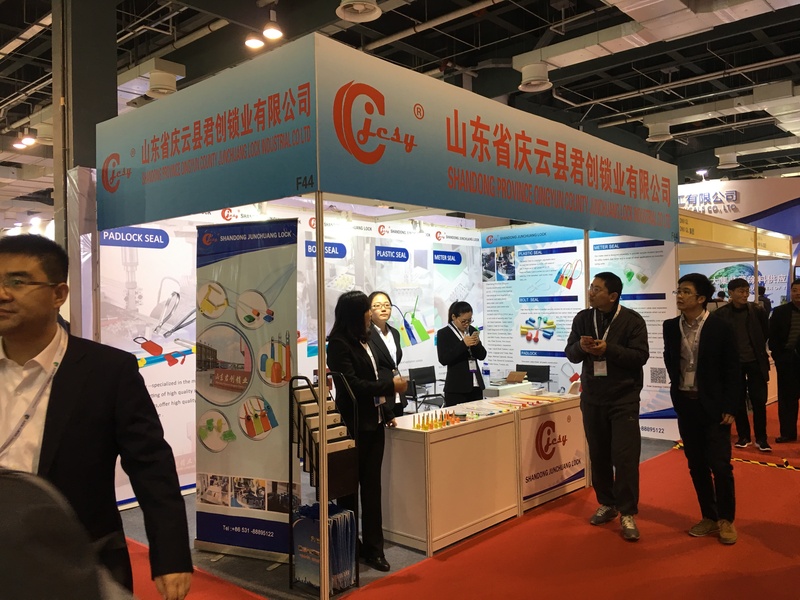 To expand the company's market at home and abroad, improve product visibility, to find new products and development of information breakthroughs, the company organized a good backbone of four people, on March 30 to Shanghai Pudong International Exhibition Center exhibition and exhibitors. 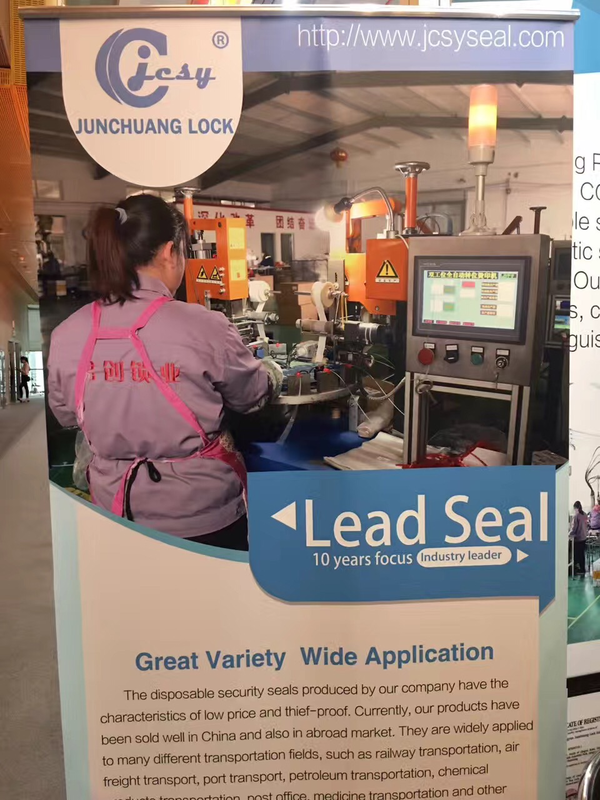 This is one of the company's major initiatives towards the international market. 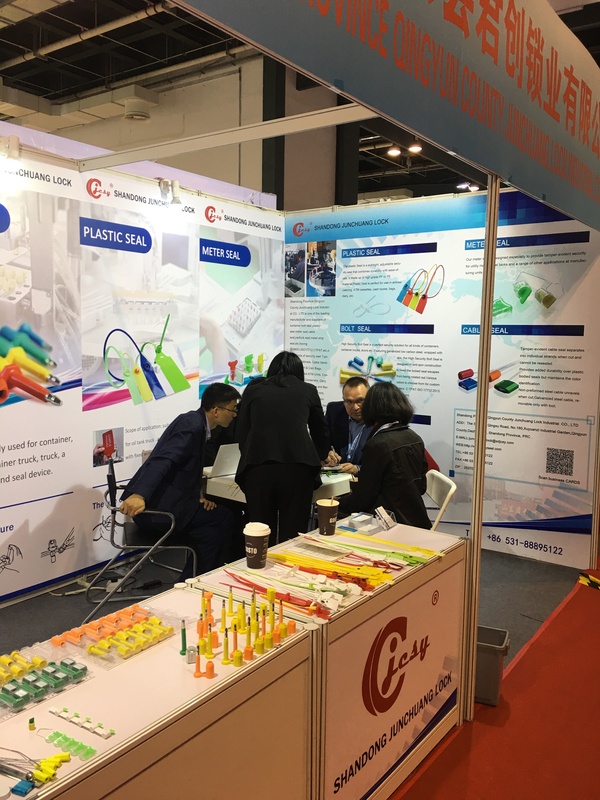 Japan, the United States, South Korea, Austria, Belgium, Canada, Japan, the Netherlands, Singapore and more than 20 countries and China Taiwan, Hong Kong, Mainland China's various enterprises have participated in this exhibition,this exhibition harvest a lot. 2,Keep up with the pace of the times. 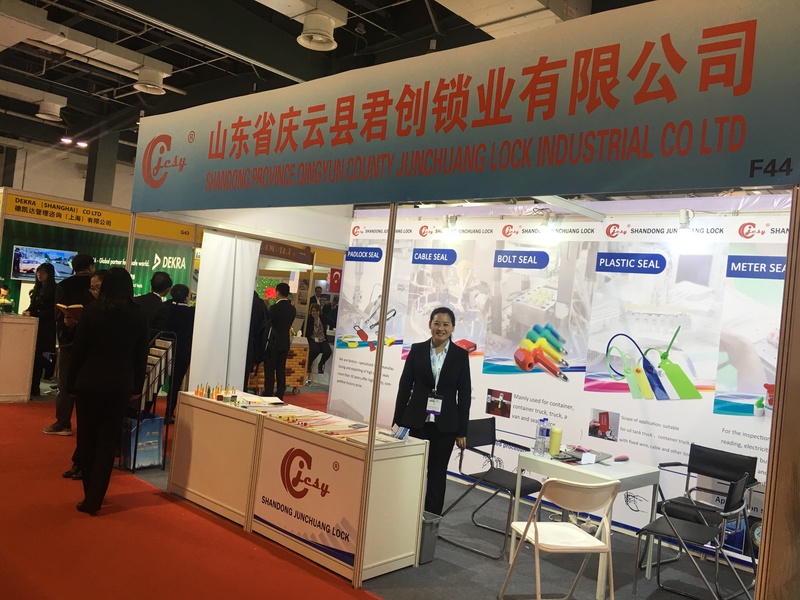 April the company again attack, April 15, Zhang led the three outstanding representatives to the Guangzhou International Convention and Exhibition Center, in the C area exhibition, the show is also a lot of attention,national counterparts have to participate in enterprises, exchange learning, promote the development of the company. 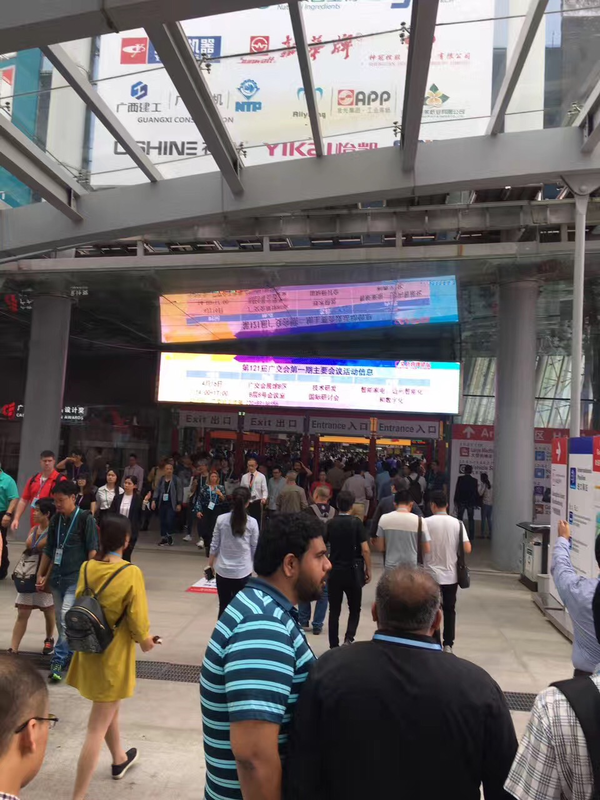 The second half of the company will move forward to foreign exhibitions, is expected to July 27 to India exhibitors, looking forward to the delegates have a good harvest!